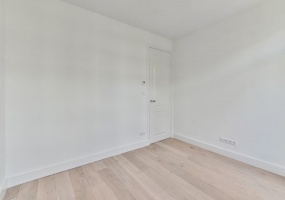 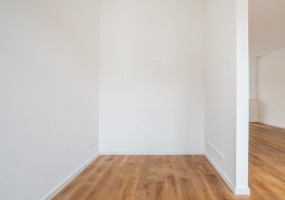 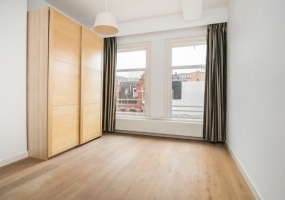 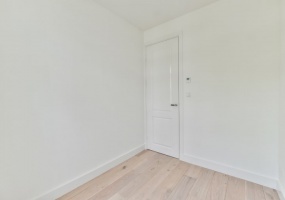 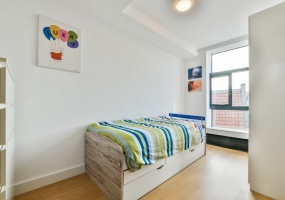 Luxurious renovated studio (furnished or unfurnished) at popular location!The studio has been renovated to a high standard and has an A label. 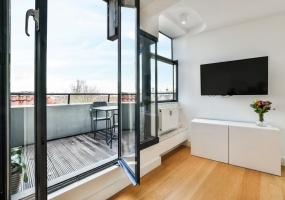 Living / sleeping area with balcony and separate cupboard with washing machine connection. 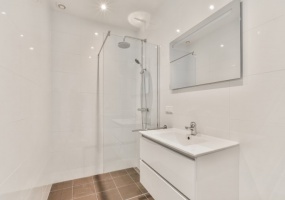 New kitchen with built-in appliances and bathroom with walk-in shower, sink and toilet. 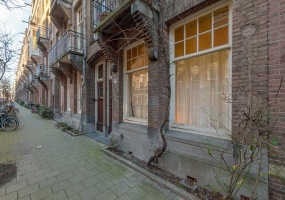 Beautiful and very charming (unfurnished) one bedroom apartment located in a Monumental building with a fantastic balcony!Lay-out:Communal entrance.First floor:Entrance with separate toilet and washbasin, the charming living room is located at the back side of the building and is provided with a fire place (not working) and wooden floors. 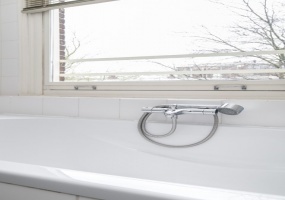 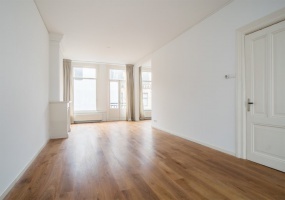 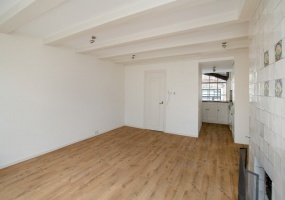 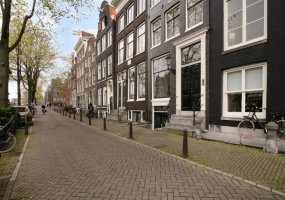 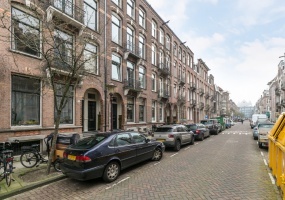 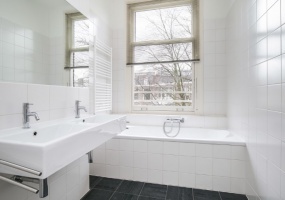 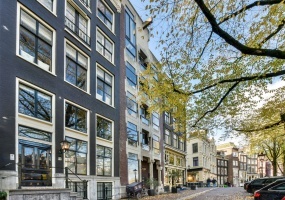 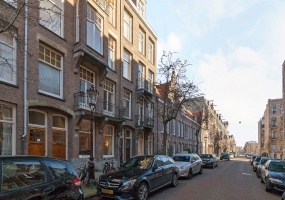 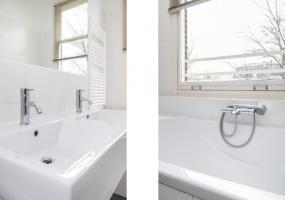 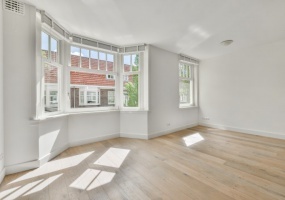 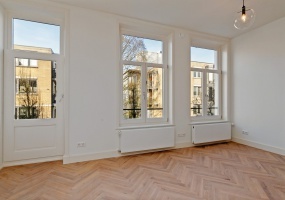 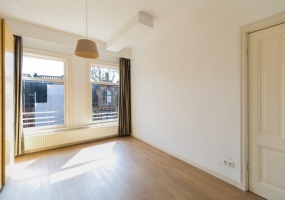 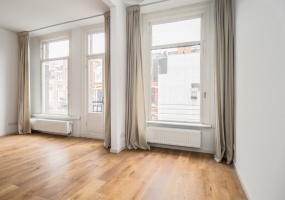 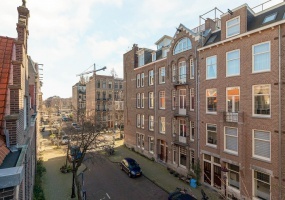 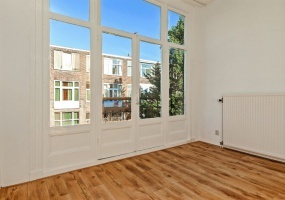 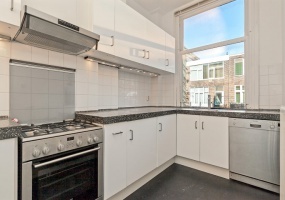 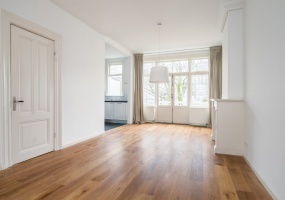 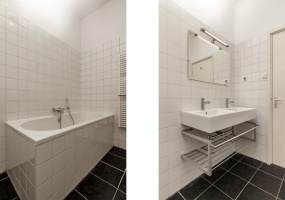 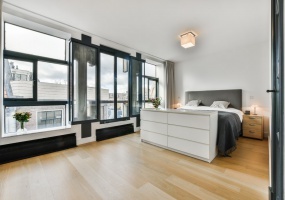 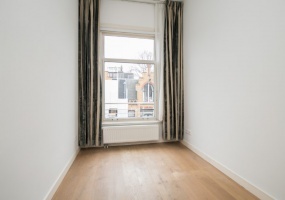 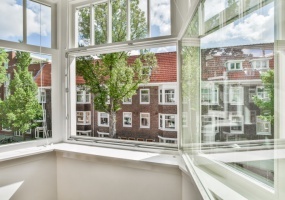 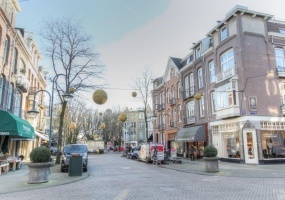 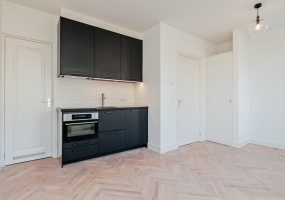 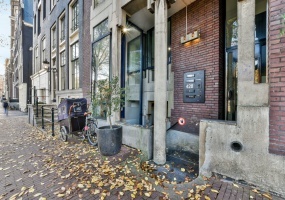 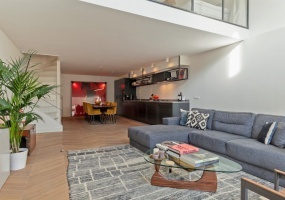 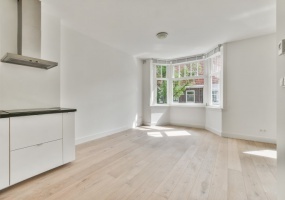 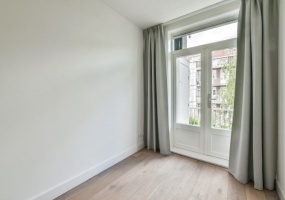 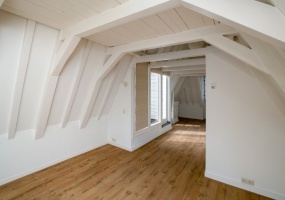 Fully furnished 2 bedroom apartment of 92m2 divided over two floors with canal view.Spot on in the middle of the area known as "de 9 Straatjes" and within walking distance of the Leidsestraat you will find this lovely bright 2 bedroom apartment. 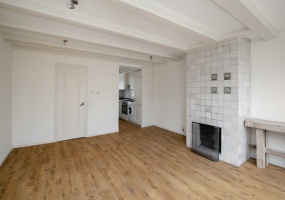 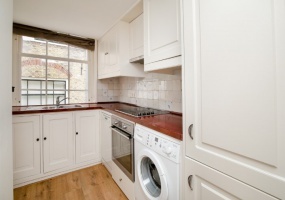 Both bedrooms are very well sized.Recently renovated and partially foreseen of double glazed windows. 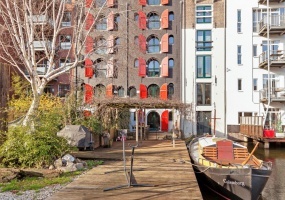 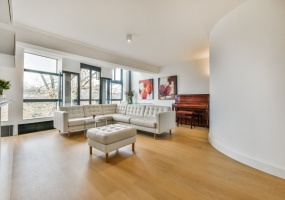 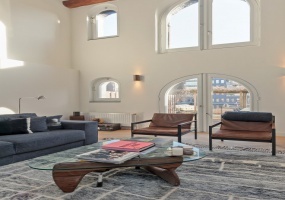 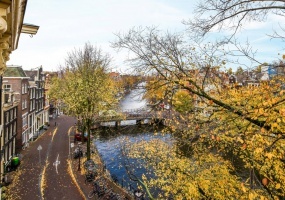 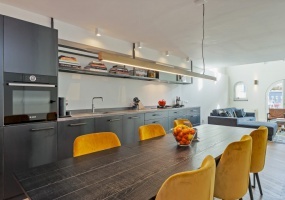 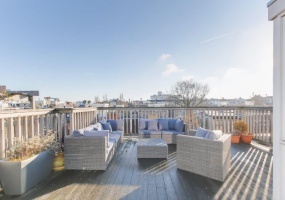 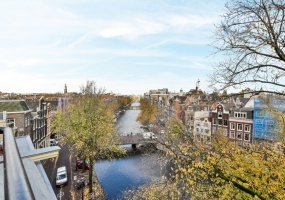 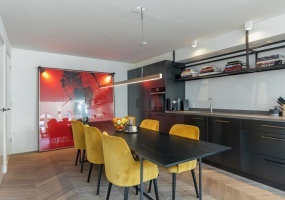 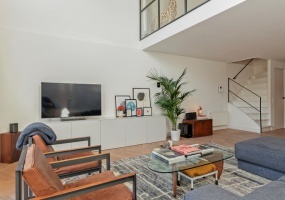 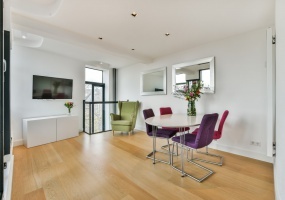 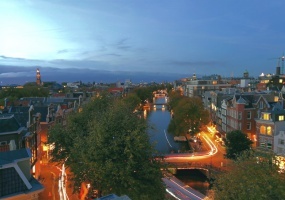 FANTASTIC LIGHT FURNISHED PENTHOUSE, 130 M2 (GLA 143 M2) WITH THREE SPACIOUS BEDROOMS, TWO BATHROOMS, LIFT AND A WONDERFUL TERRACE WITH AN UNIQUE & UNOBSTRUCTED VIEW OVER THE CANAL. 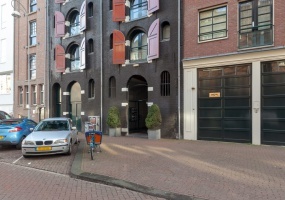 PARKING IS POSSIBLE.This remarkable building was built in 1970 to a design by architect Abel Cahen. 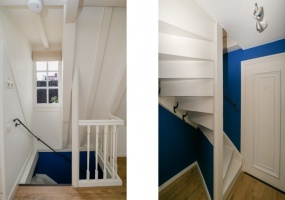 The round staircase that gives the homes a spirited character is very special. 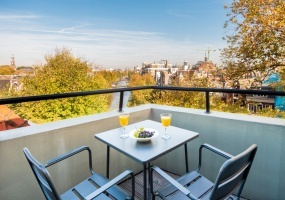 NOT FOR SHARING! 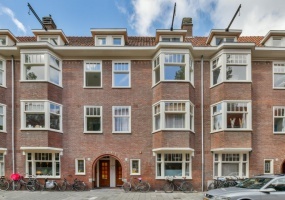 !Luxurious renovated 3 bedroom apartment (partially semi-furnished) with garden, located in a very central and nice location between the Leidsegracht and the Passeerdersgracht in the center of Amsterdam!The canals, the Leidseplein and the nine streets with numerous boutiques, shops, restaurants and cafes, all within walking distance! 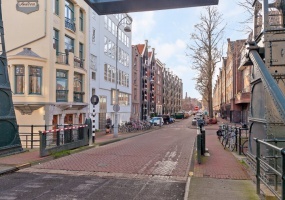 Close to public transport. 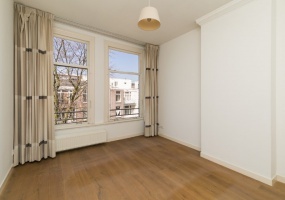 Stylish and very bright UNFURNISHED apartment with 3 bedrooms, 2 bathrooms, spacious walk in room and roof terrace located in the beloved Old South near the Vondelpark, the Cornelis Schuytstraat and the Museumplein.Lay out;Private entrance to the second floor.Second floor:Landing with separate toilet and wardrobe. 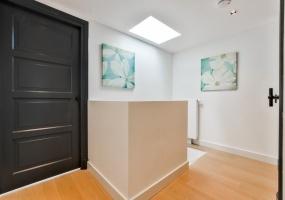 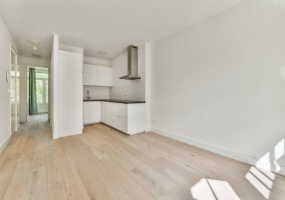 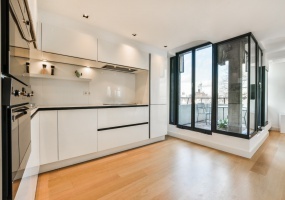 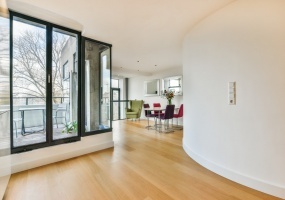 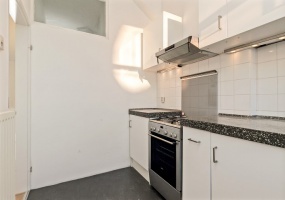 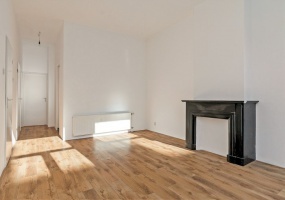 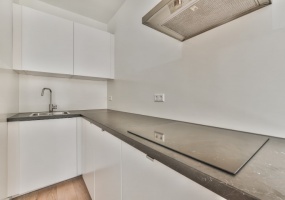 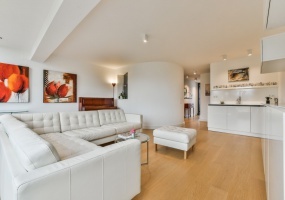 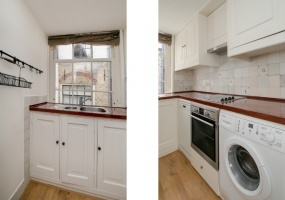 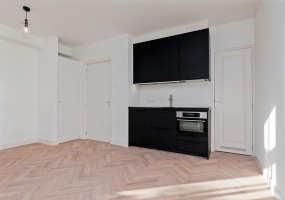 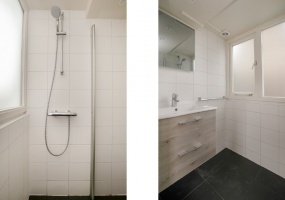 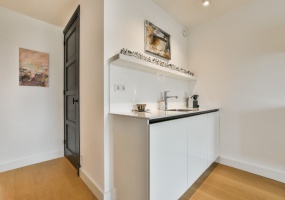 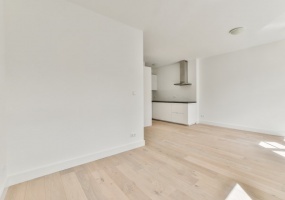 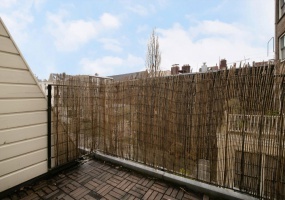 A beautiful high-quality renovated 2 bedroom apartment with spacious balcony in popular area. 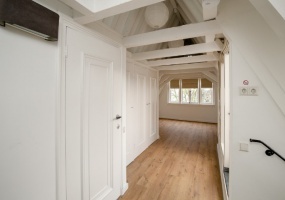 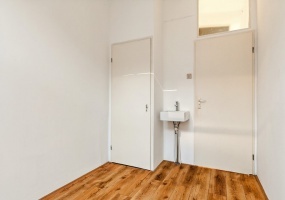 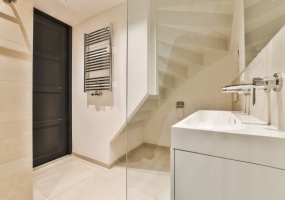 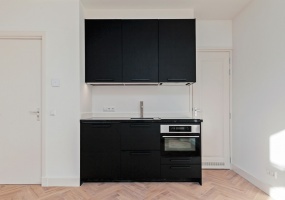 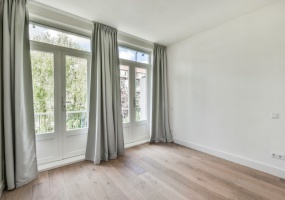 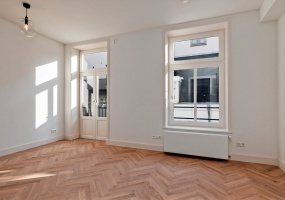 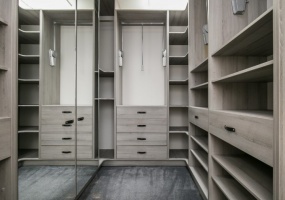 High quality materials have been used and the apartment has a beautiful wooden floor, laid in a Hungarian point.Layout; communal entrance on the ground floor and first floor. 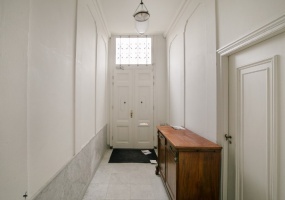 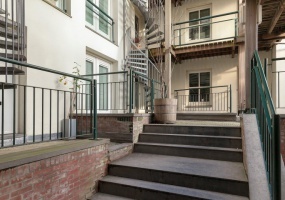 Stairs to the second floor, entrance to the apartment. 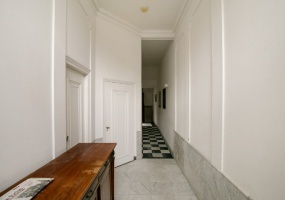 Hall with wardrobe and separate toilet. 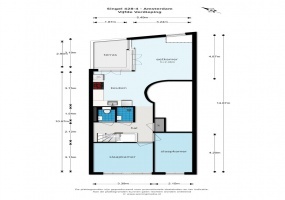 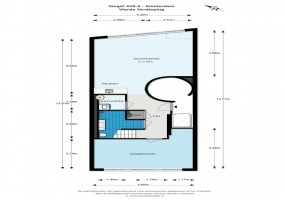 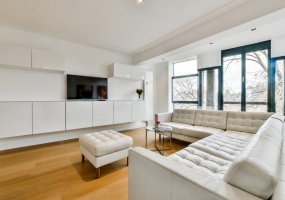 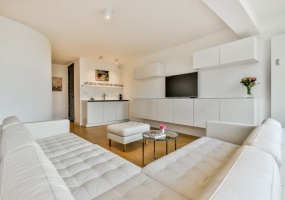 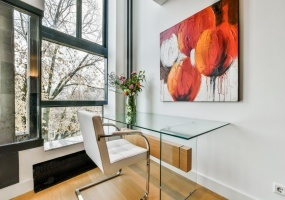 Superb and bright apartment with two bedrooms, a balcony and a nice view. 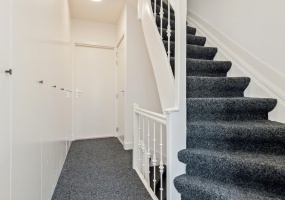 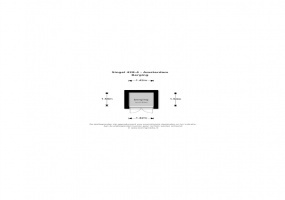 The property is unfurnished.Lay out;Communal entrance, spacious staircase to the third floor.Third floor:Entrance, spacious hallway with wardrobes and separate toilet. 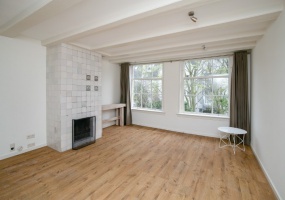 The living room is very bright and equipped with a gas fireplace and double doors leading to the balcony. 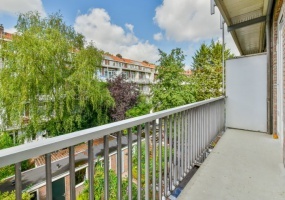 On beautiful location located 2 bedroom apartment with balcony.Layout: common entrance, stairs to the second floor, entrance, separate toilet with sink, bright living room with balcony at the front. 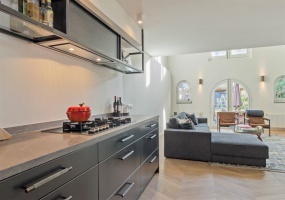 The modern kitchen is equipped with all built-in appliances, master bedroom (2.54 x 3.60) located at the rear with French balcony. 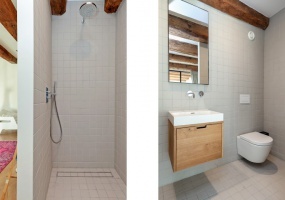 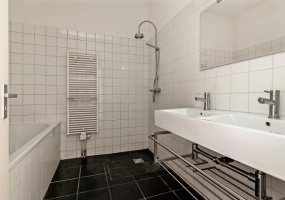 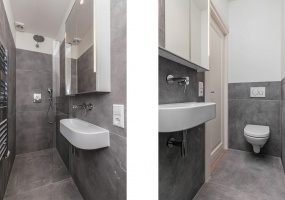 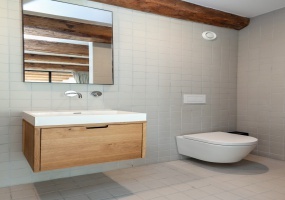 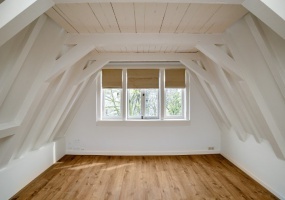 The second bedroom with sink is located at the front (2.34 x 2.89). 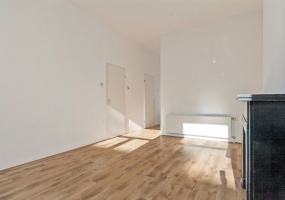 Beautiful fully furnished (unfurnished is negotiable) apartment of approx. 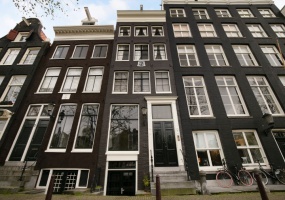 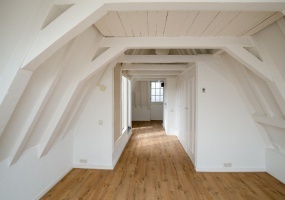 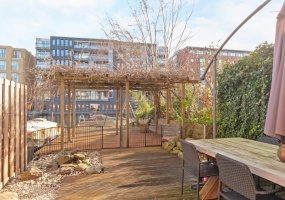 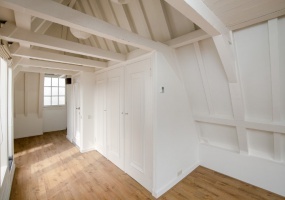 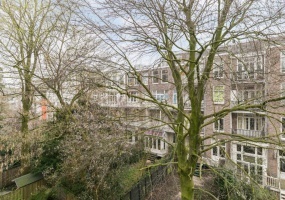 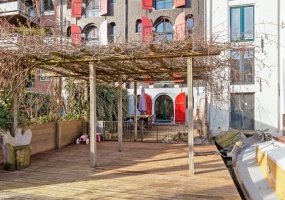 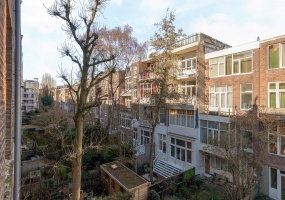 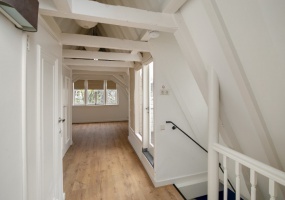 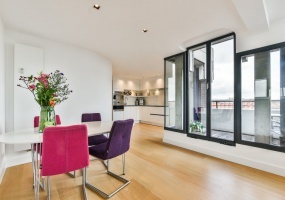 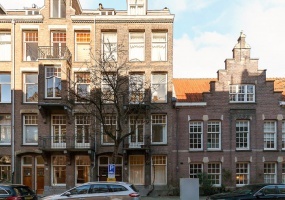 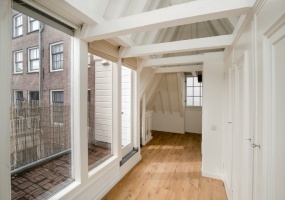 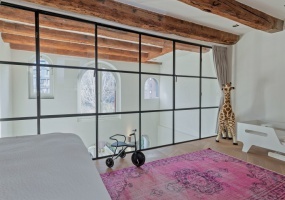 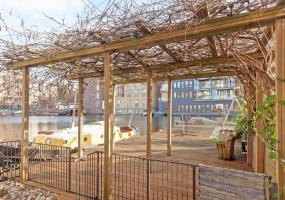 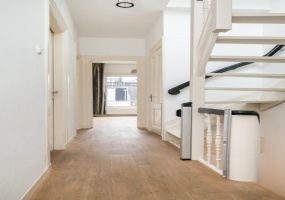 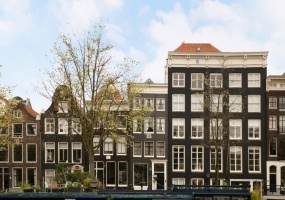 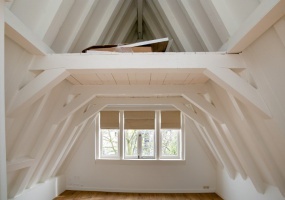 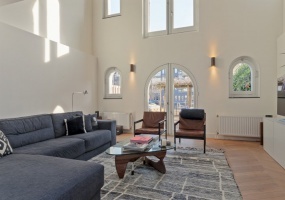 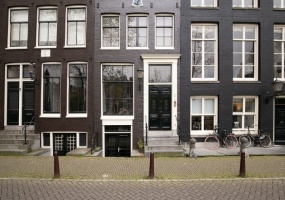 130 m² with spectacular 108 m² (south facing) garden on the waterfront, in the city center of Amsterdam. 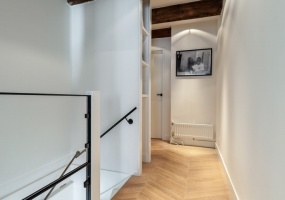 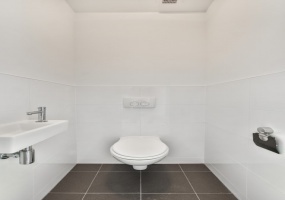 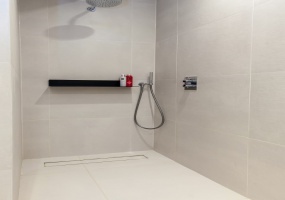 Full renovated, modern, unique loft-like apartment with two bedrooms with each it’s own en-suite bathroom. 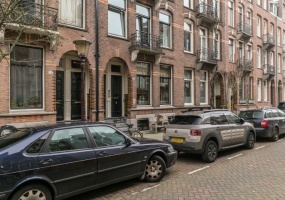 Possibility to rent a parking spot for € 250,- a month. 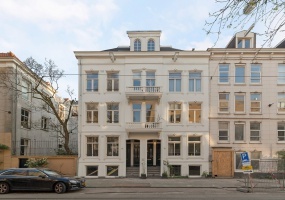 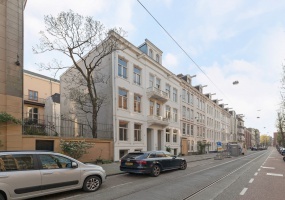 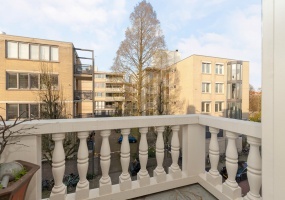 Stunning 3 bedroom (and study) apartment with LIFT which stops in the apartment, large terrace, 2 luxurious bathrooms, 2 (gas) fire places, luxurious kitchen and an amazing view towards the Vondelpark! 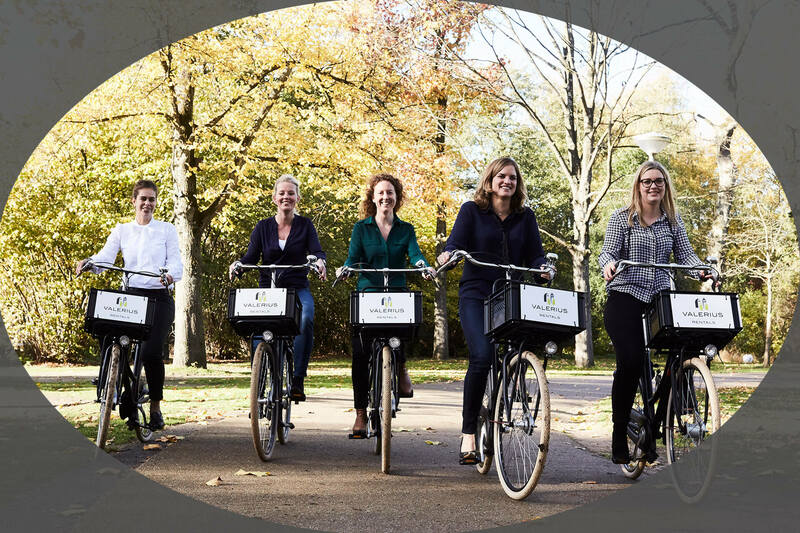 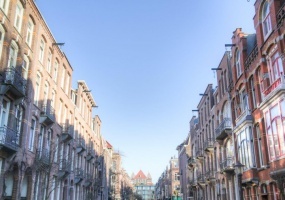 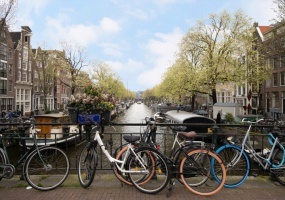 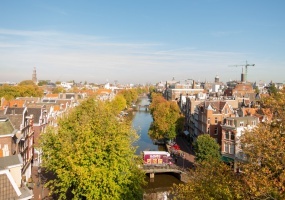 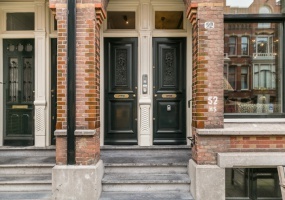 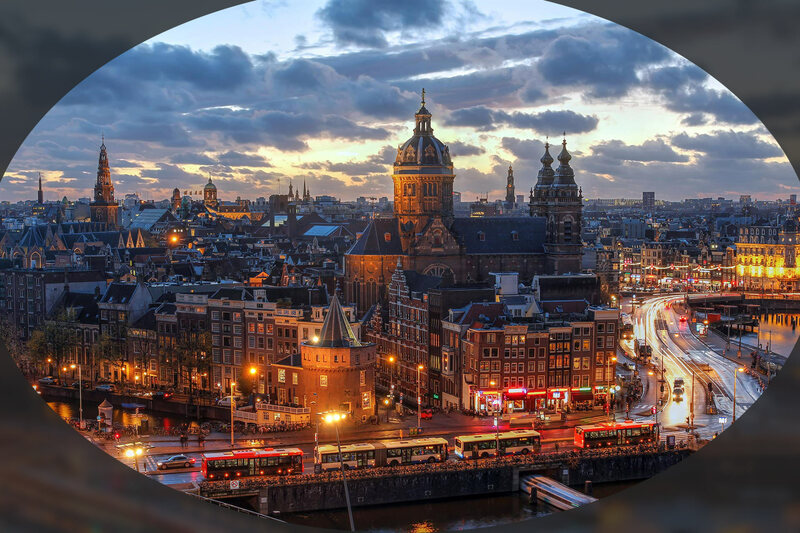 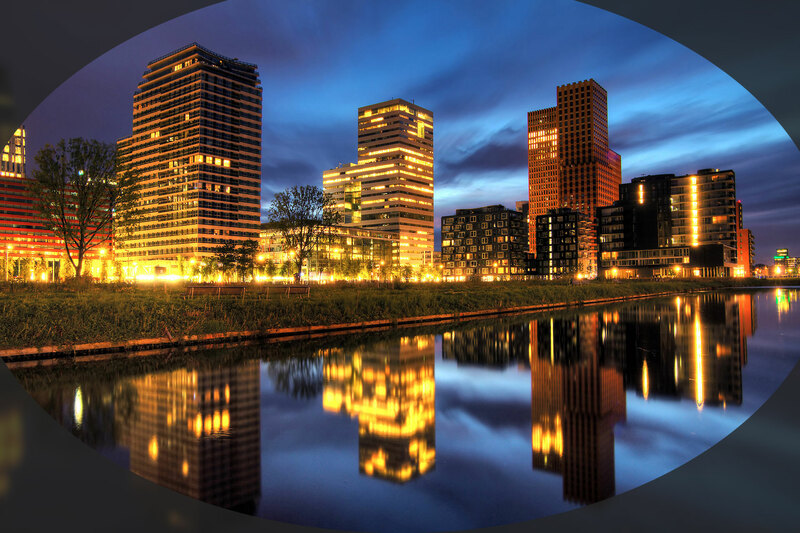 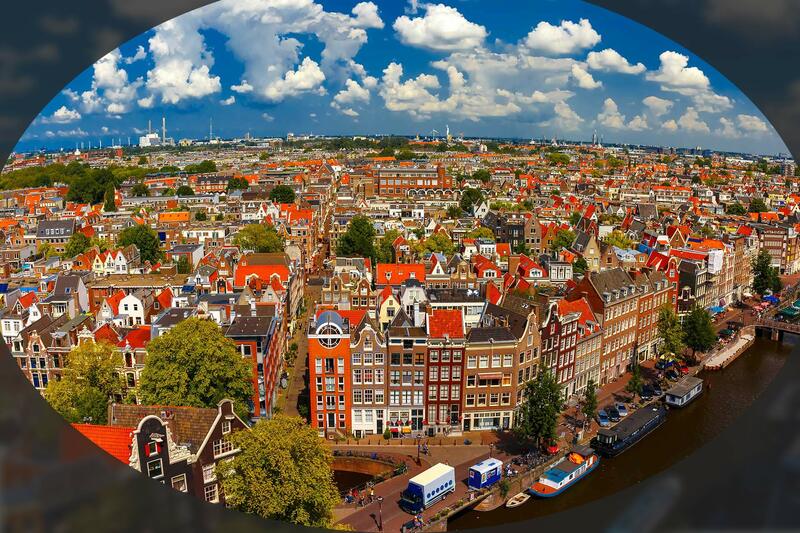 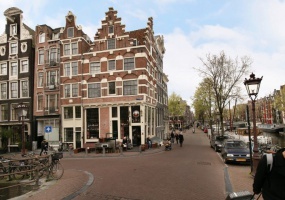 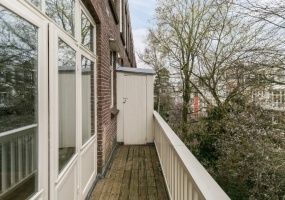 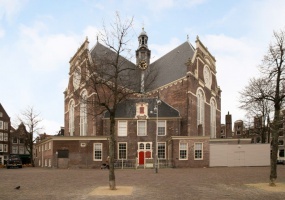 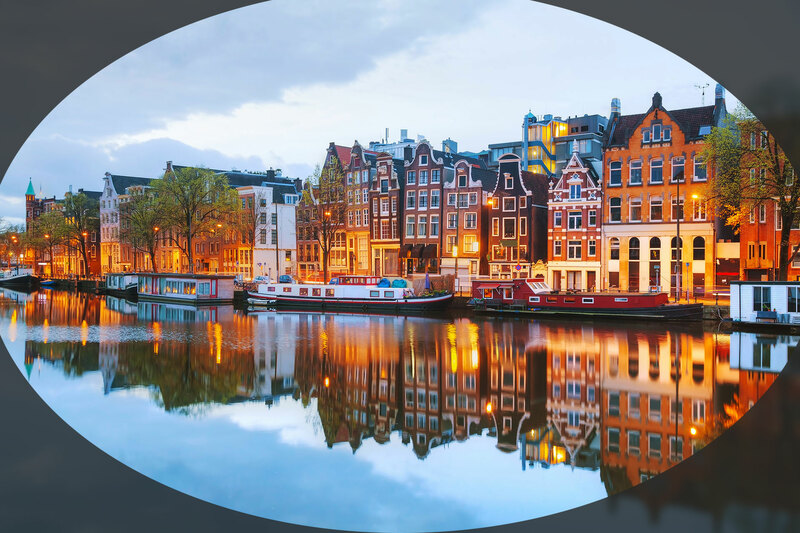 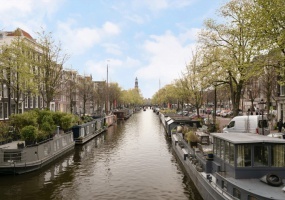 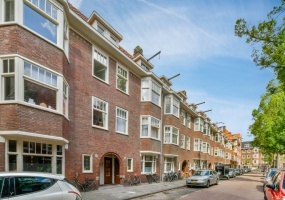 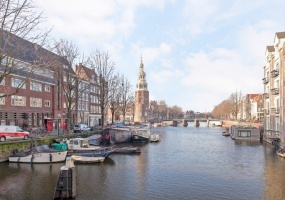 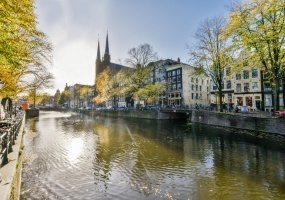 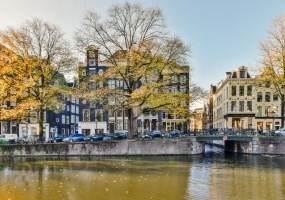 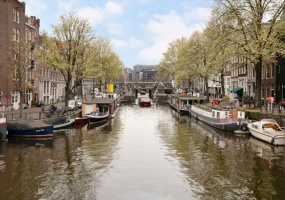 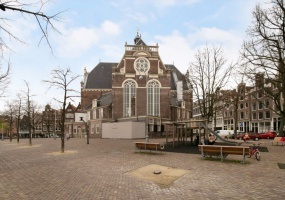 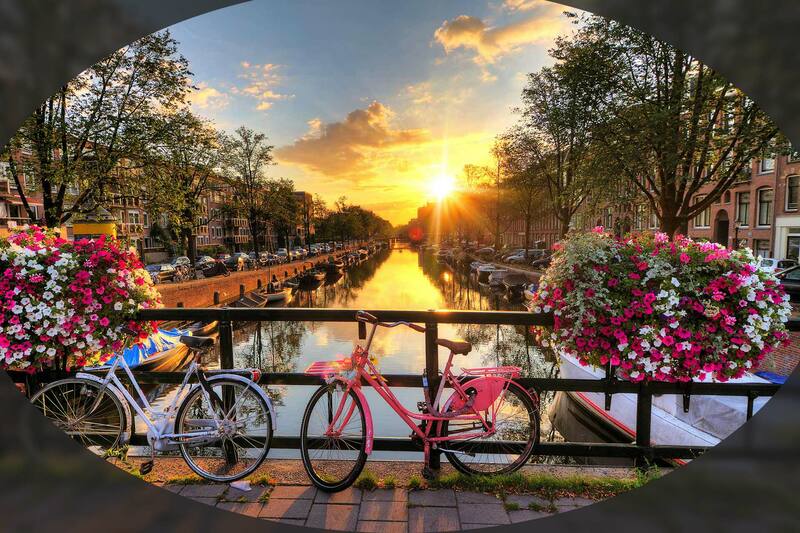 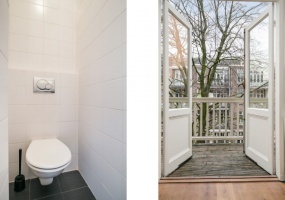 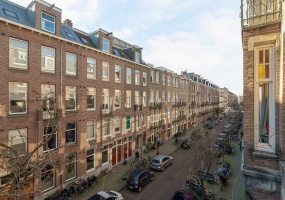 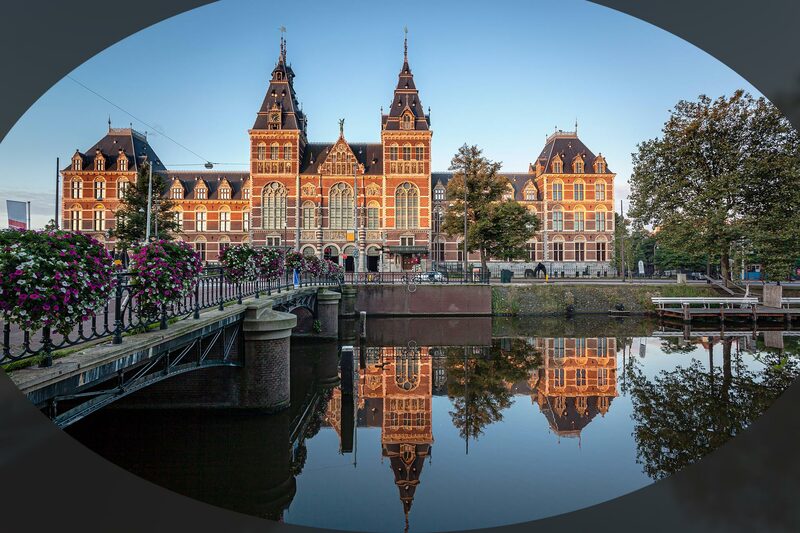 Situated in Old West, on a quiet central location close to the Vondelpark, PC Hooftstraat and the Leidseplein is on walking distance. 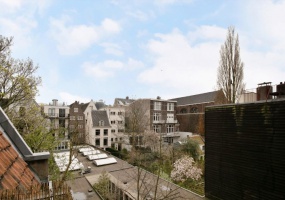 Recently renovated and luxurious unfurnished 2 bedroom apartment with balcony on a beautiful location! 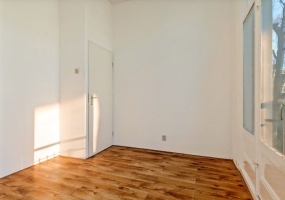 Furnished is negotiable.Lay out; Communal entrance, staircase to the second floor.Entrance, hallway, bright living room. 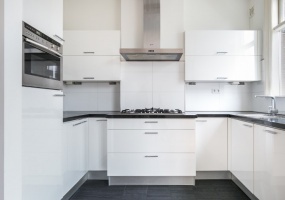 The modern kitchen is equipped with all built in appliances. 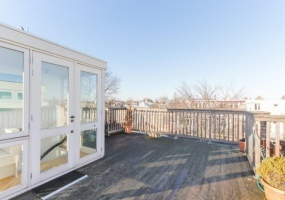 Bedrooms are at the rear side of the apartment with access to the balcony.